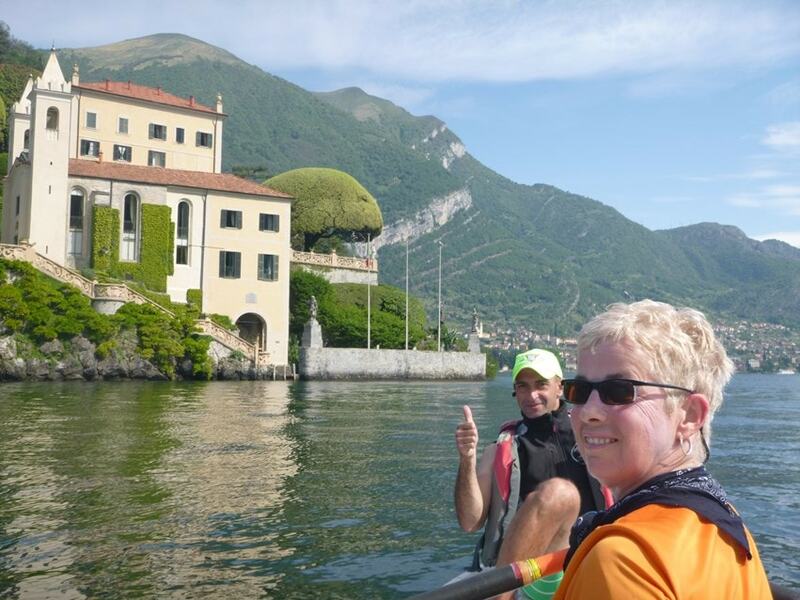 Happy guests rowing in Italy! You love to row, and the idea of enjoying your favourite sport in a beautiful or exotic location fires your imagination. So how to choose a rowing trip that is perfect for you? Price. But more important is the value. This could be monetary (what is included in the price, $ per day) or more intangible (what is offered that I could not do myself, or what does this company provide that other companies are not offering?). Destination and timing – is it where you might like to go and when you are available? More on choosing a destination below. Type of accommodations – does it match what you are comfortable staying in? Experience of the tour operator and the guides. Choosing the destination can be the hardest part! When there are so many beautiful places to visit, how to decide where to go? Data indicates that people often choose the destination first when making travel decisions. There are many web sites that provide good ideas about how to successfully chose your travel destination. Consider taking the Explorer Quotient quiz to discover your travel personality. We know that people have troubling selection amongst our trips, especially between Italy or Ireland – this inforgraphic might help. What is the style of the trip? Tour point-to-point down a river or sampling rowing at different locations? Type of rowing – sculling vs. sweep? What type of boats are used and what is the quality? Are your skills up to snuff? What about those of the other rowers? Who is running the trip – is it a club trip run by volunteers or professionally run? Volunteer trips are often amazing, frequently with larger group sizes. By the way, we are big fans of the World Rowing Tours, held once a year or so, always in a different country. Is the trip open to rowers from around the world, or are you best suited for a private trip, perhaps with your club? 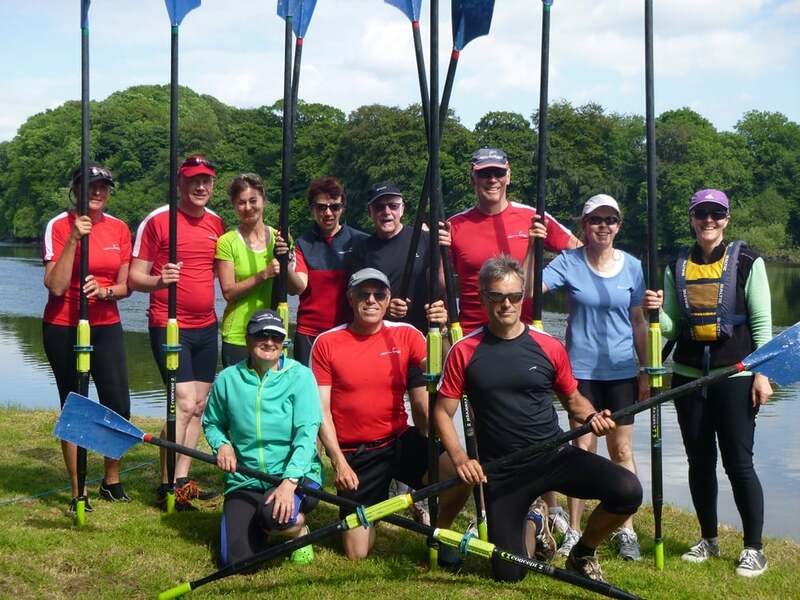 Can you bring your non-rowing spouse or partner along, and will they have an enjoyable experience? A private club trip in Ireland. Read the web pages and social media carefully of any company that you are considering – what does it tell you about the organization? Make sure that you are clear about what you are buying and whether that trip suits you. Ask lots of questions until you have the information you need to make a decision. Then book it and travel to row somewhere spectacular Enjoy!